 J. Butler’s team understands the investment styles and desired levels of communication can vary from client to client. We take pride in tailoring our services to the degree of communication you want and need. Whether it be via phone or email, you can rest well knowing a representative from our company can be reached. We treat tenants similarly and promise they have accessibility to a trained professional on our team throughout the day. Strong client communication to ensure you’re receiving the right level of care and hassle-free ownership. Our property managers and office personnel are available to respond to calls and emails promptly. Open and continuous tenant relationships to achieve satisfaction and a productive working relationship that encourages tenants to remain loyal to the property. This includes prompt responses to complaints, general maintenance issues, other problems. A property manager is assigned to maintain ongoing dialogue and visit the property in the interest of improving tenant relations and property condition.